Kratom is from Bali, Indonesia. We sell this superior product to our valued customers at a discounted price specifically to encourage further related studies. 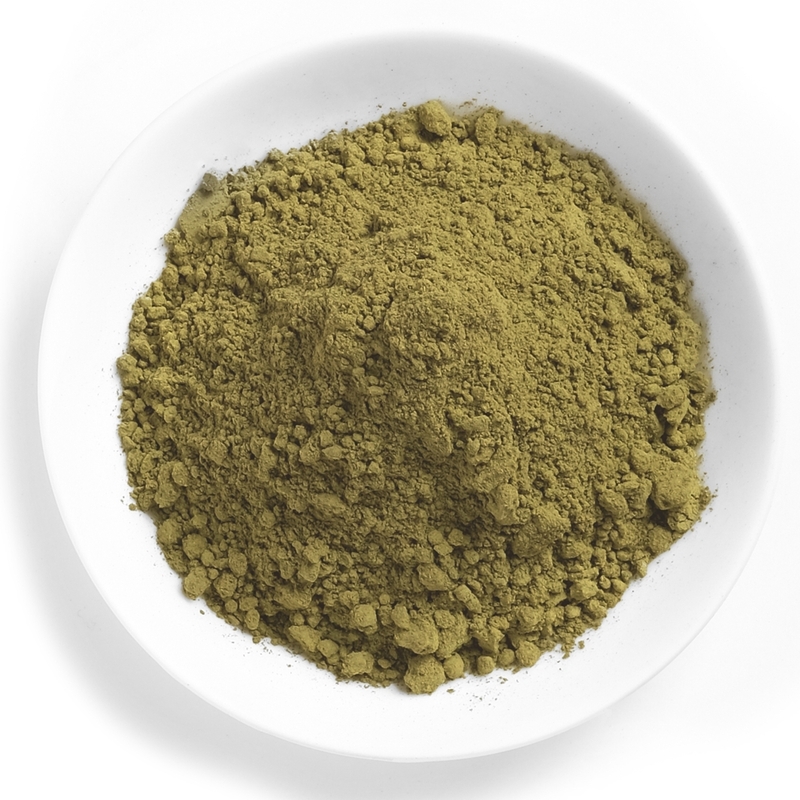 Bali leaf is one of the most popular kratom strains in our inventory. The dark leaf is harvested from the Mitragnya speciosa kratom tree by experienced growers who have cared for and harvested the delicate leaves over generations.